The first thing you see when you boot up your console is the dashboard. These days, dashboards are simplistic, filled with icons, advertisements, maybe even some videos. They’re functional and that’s all there is to it. But there was once a time where console dashboards were cool. They weren’t customizable, but they were cool and unlike anything else. Take the original Xbox as my first example. 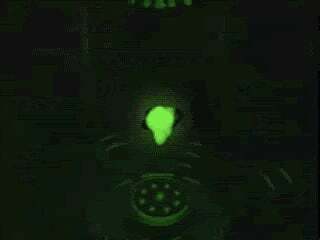 When you booted up a game, you were treated to the original Xbox intro. You see the core of the machine glowing with green power that bursts through an X shaped crack in the ground(And of course there were the commercials that showed that crack forming from the power.). That scene made sense since the original Xbox was the most powerful console of the sixth generation, followed by Nintendo’s GameCube and Sony’s PlayStation 2 in dead last. I digress, the dashboard was an extension of this. When you looked at the dashboard, it was like you were looking inside the machine and sifting through cool screens to change your settings, add things, and boot up your games. As you scrolled through the options, the wings surrounding the core would spin. It was great. Now, lets take a look at the PlayStation 2 dashboard. Six(or eight) glowing orbs casting light in the darkness. Simple, yet good. Of course there’s more to it than that. You hear sounds if you just sit on the menu. Perhaps it’s wind rushing through a cave or a wave crashing against a shore. Never could tell as a kid, but it was beautiful and I would just sit on the menu for a while before actually booting up a game. Compared to Xbox’s more “edgy” dashboard with pulsating sounds for the core, the PlayStation 2's dashboard was more peaceful. While the Xbox is more of a dude bro console, and the PlayStation a console for a wider variety of tastes(Note: This is NOT a knock at the Xbox’s expense. Each console has its strengths that draw people to it, the PlayStation just happens to have a wider variety of genres available to players while Xbox tends to focus on a select few. ), Nintendo’s consoles have a history of being associated with fun and fond childhood memories. 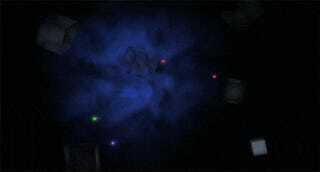 The GameCube’s opening screen is an example of that fun side. 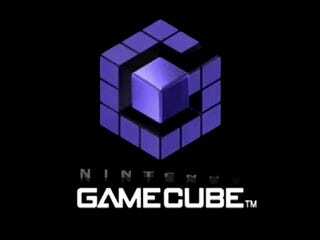 A purple cube falls into the screend and then rolls around to form the outline of a cube, hence the name GameCube, and this all accompanied by fun sounds. Unlike the Xbox and the PlayStation 2, the GameCube’s dashboard could also be accessed while a game was present in the drive. The other two would dive straight into the game with no way to back out of the game to go to the dashboard. 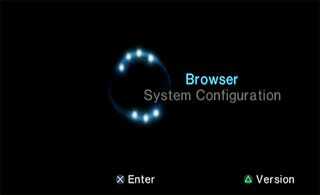 The GameCube, however, had a trick that let you access the menu before starting a game. If you started spinning the analog stick on the controller while the GameCube logo was on the screen, it would spin around, stretch out, and then solidify into a transparent cube that you could then rotate to access the various options. Say what you will about Nintendo, but they knew how to add some magic to their consoles. Console dashboards, within the last 15 years, have essentially become boring tiles that you scroll through till you find what you’re looking for. 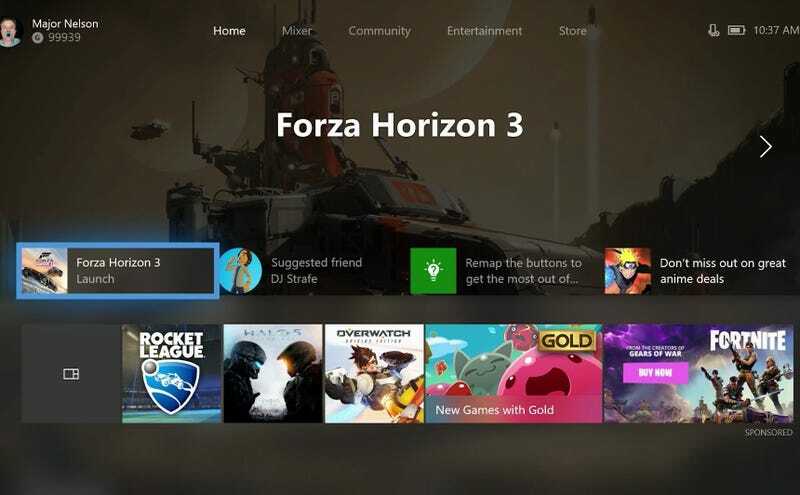 The Xbox dashboard is pretty much silent, the PS4 dashboard does change based on the theme you have set and some themes have special icons or even music, but it doesn’t radically alter the experience, and the Nintendo Switch’s dashboard is the very essence of basic with the only real change you can make to it being that you can switch it from a white “day” background to a black “night” background. And while Nintendo knew how to make their digital storefront fun on the 3DS and Wii U, the Switch’s eShop is, honestly, the epitome of boring just like the other two systems it hangs out with. The 3DS just has so much joy in its background music while you sift through menu’s and of course the melodies in the store that make you feel like you’re in a candy shop, or the Wii U which had hundreds of Mii’s charge onto your screen and then just hang out and chit chat with some sounds and music in the background. Once upon a time even the console manufacturers got in on the fun and now the name of the game is “How simple can we make this?” I miss the good old days.